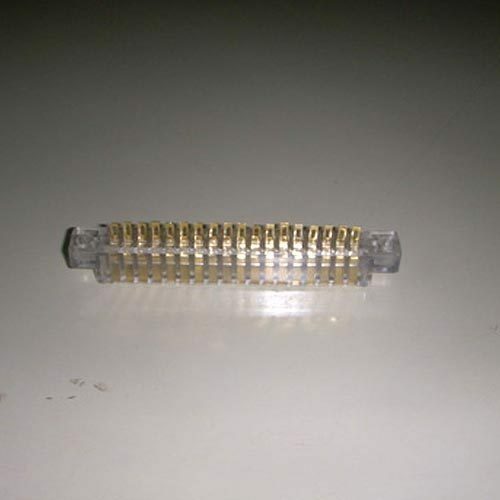 Our manufactured Printed Circuit Board Connector (18 Pin) is used to support electrically connect electronic components. These are laminated to usher in highly efficient conductance. We formulate our product as per the international standards and using excellent quality raw materials which we procure from our reliable vendors .